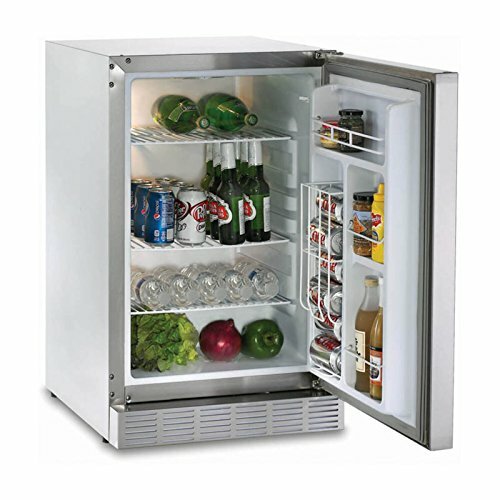 Hot summers call for cold ones – and it’s even better when you can store them outside in the Sedona by Lynx 20 in. Outdoor Refrigerator. 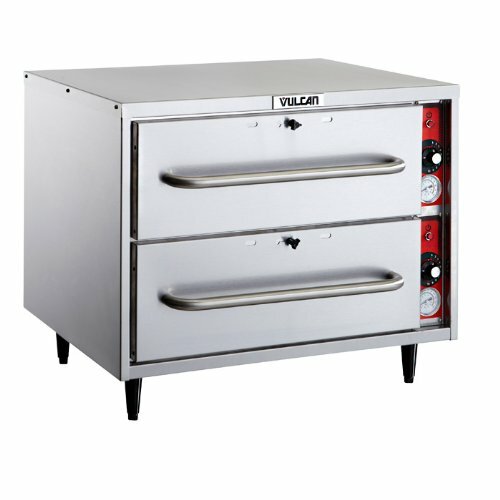 UL-listed for outdoor use, this fridge is built tough with a stainless steel exterior and seamless interior liner. The three wire shelves can be adjusted to eight different positions to store a variety of food and beverages, too. 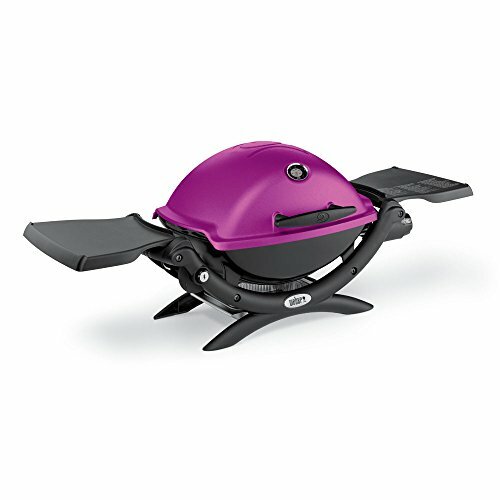 An adjustable temperature control, interior light, and adjustable leveling legs complete the design.About Lynx Professional Grills When it began in 1996, Lynx Professional Grills was committed to offering grills that elevated the outdoor cooking experience to new levels. 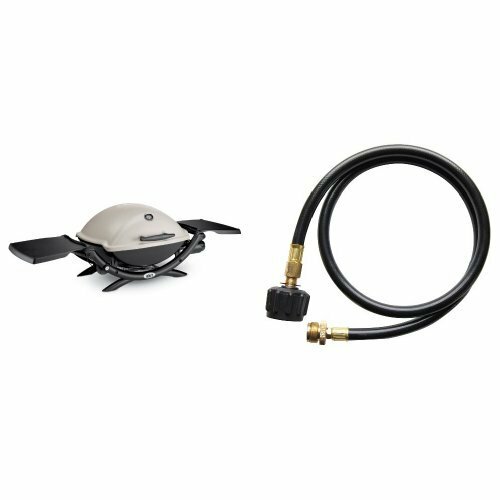 Since then, the company has expanded its offerings to a full range of outdoor living products, including side burners, cocktail stations, refrigerators, and more. Since its founding, Lynx has set an industry standard for innovation, engineering, and design. 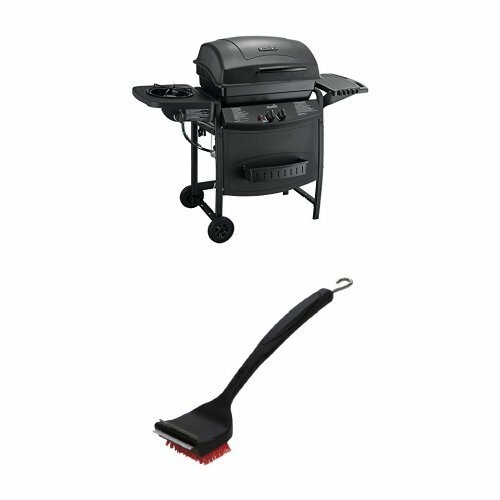 Consumers prize the easy-to-clean, specially welded stainless steel, which endures under the harshest of outdoor conditions and delivers restaurant-quality design right to your home patio. 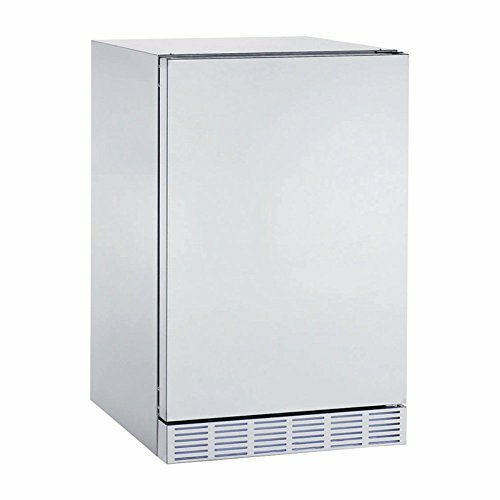 Refrigerator UL-listed for outdoor use. 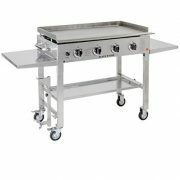 Seamless stainless steel interior and exterior. 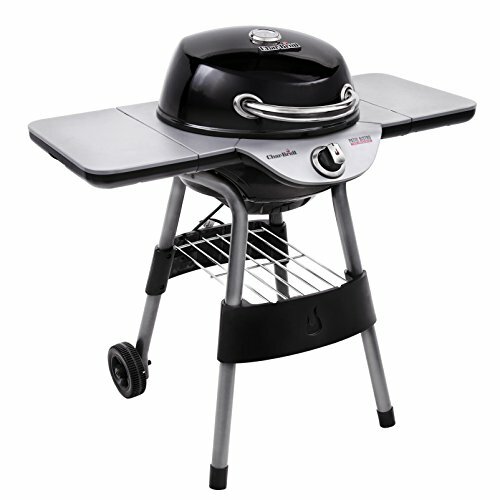 4.1 cubic foot capacity. 3 wire shelves with 8 positions. Adjustable temperature control and interior light. Made in the USA. Made in the USA. Dimensions: 20.45W x 22.6D x 34.4H in..